update: We will be joined at the pre-reception with Midnight’s Children actors Satya Bhabha and Samrat Chakrabarti. Due to another commitment, Director Deepa Mehta will no longer be in attendance. 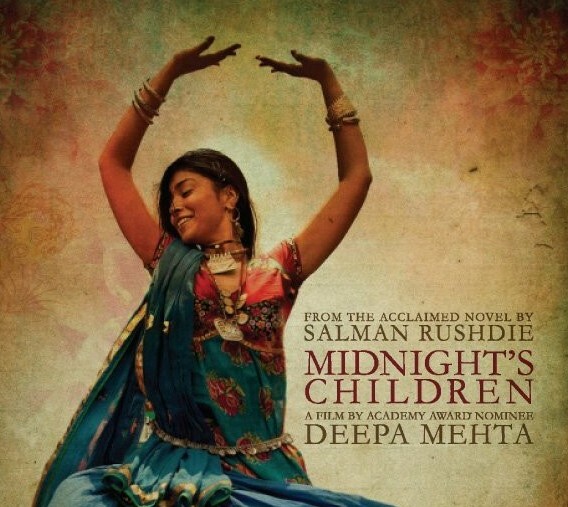 Auteur Deepa Mehta (Water, SFIAAFF ’06) returns to the festival with her much-anticipated collaboration with writer Salman Rushdie, an adaptation of his award-winning novel Midnight’s Children. Born at the exact moment of India’s independence, Saleem leads the “midnight’s children:” those born within that hour, all with magical powers. 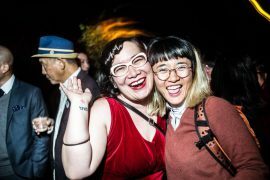 Before the screening, indulge in delicious hors d’oeuvres and drinks to celebrate this special event.